Since the formation of the West Australian Football Association in 1885, Fremantle has become synonymous with Australian Rules football. For generations, fierce rivalries between East, South and North Fremantle would draw record crowds and produce champion players, with many inducted into the Australian Football Hall of Fame. 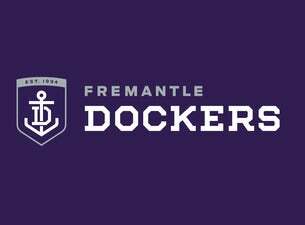 In 1994, when the AFL was to launch a second West Australian AFL team, the rich football history and culture of Fremantle made it the perfect fit. Since entering the competition as decided underdogs in 1995, Fremantle's hunger for success and never-say-die attitude has seen it develop into a strong, competitive club with one of the AFL's most passionate supporter bases.